The Holiday season is full of family parties, crowded malls filled with shoppers, and glimmering lights shinning bright everywhere. While most revel in the merriment of the season for those living with dementia or Alzheimer’s this can be a very difficult and even stressful time. Here at Freedom Home Care we’ve compiled a few ways you can help your loved one feel included in the celebration of the holiday season. If you are concerned about your loved one or their feelings or reaction in regards to an event or activity, talk to them. Ask what their opinion is, or what they are comfortable with. If they are capable of contributing they will communicate that. If your loved one has always been the life of the party, or a wallflower consider that when planning any activities or get togethers. Your loved one is still that same person you’ve always known on the inside, and those things could still make them happy. If you notice your loved one getting overwhelmed with any situation do your best to assist them with monitoring the situation. If they need a quiet space to decompress, make sure you have a plan in place to provide a comfortable space if needed. 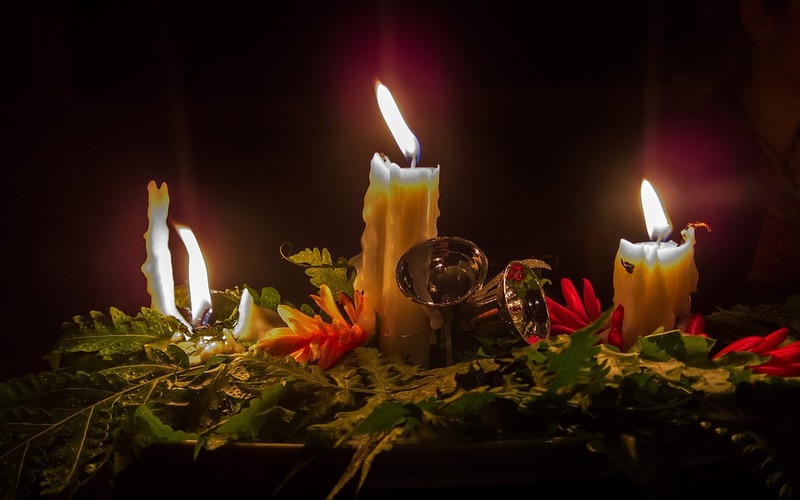 Although they might not be able to make dinner for the whole family or decorate the house with lights your loved one still wants to be involved in these holiday traditions. Offer them a manageable task and assist if needed. While a spouse or close friend may be accustomed or even familiar acclimating to the symptoms of dementia or Alzheimer’s, other family members and children may not. Preparing them ahead of time ensures everyone feels comfortable. Children especially may be confused with a close family member’s altered personality or demeanor. Activities like listening to music, or decorating the tree are a great way to involve everyone in a comfortable group atmosphere to break the ice.